For Big Island accommodations that are sure to blow you away, experiencing the best of the best should be non-negotiable. 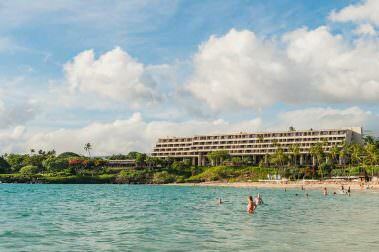 Several Big Island hotels and resorts not only claim to be the best, they have the satisfaction to back it up. 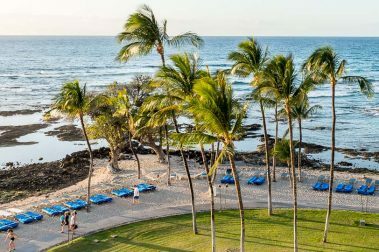 Cited by critics, visitors, and locals, these are the top rated accommodations on the Big Island. 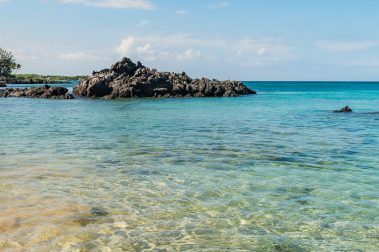 Overlooking a world-famous white sand beach, this newly remodeled Westin resort is the ideal location to enjoy the best of Hawaii vacations and beach time. 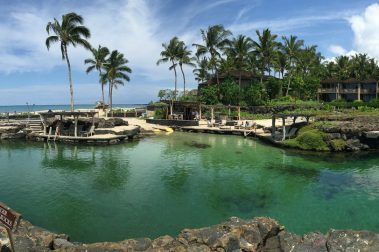 An expansive luxury resort on the Kohala Coast, the Fairmont Orchid is routinely ranked among the islands very best hotels and resorts. 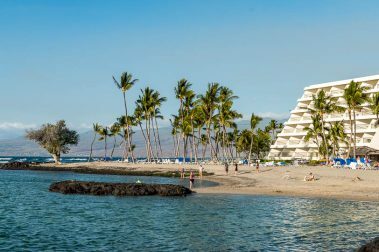 Mauna Kea Beach Hotel offers truly glamorous surroundings, amenities, and dining situated on one of the Big Island’s best white sand beaches. Beautiful and luxurious, the Mauna Lani Bay Hotel and Bungalows offers a wonderful opportunity to enjoy all the beauty of the Big Island. Those seeking luxury and comfort during their Hawaiian getaway will find plenty to enjoy on the Big Island’s western coast, with luxury beachfront resorts offering the very best Hawaii has to offer. 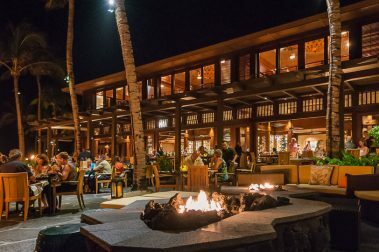 With a plethora of highly-rated restaurants from which to choose, the luxury resorts on Big Island offer some very attractive dining options. 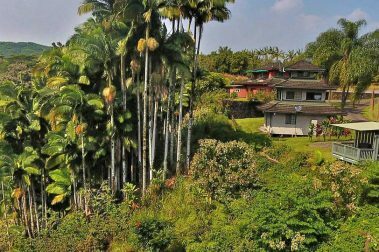 From high-end bed and breakfasts, beautiful country inns, and stunning vacation rentals, you have some incredible options when researching your next Big Island stay. 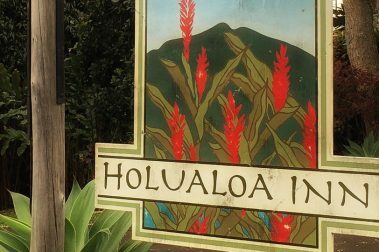 With everything you need to enjoy a relaxing Hawaiian vacation, Holualoa Inn offers unprecedented comfort in a bed and breakfast-style inn. A gated community just minutes from major attractions, Kolea at Waikoloa makes for the ideal Big Island vacation stay. 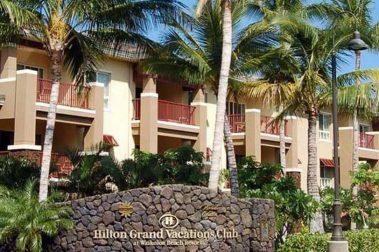 Positioned near the greater Hilton Big Island resort, Kohala Suites are an ideal option for a private, comfortable Hawaiian vacation. 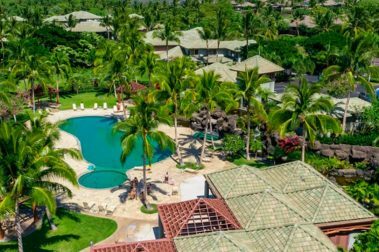 Located just minutes from the Kohala Coast, the Ka Milo Luxury Homes at Mauna Lani are a perfect solution for groups and families visiting the Big Island. 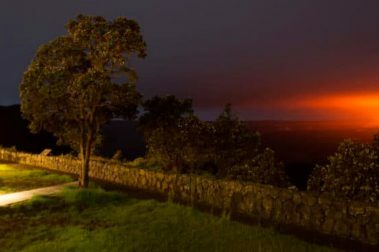 Beautiful and well-established as one of the best locations for a stay on the Big Island, Volcano House is a top-rated accommodation. 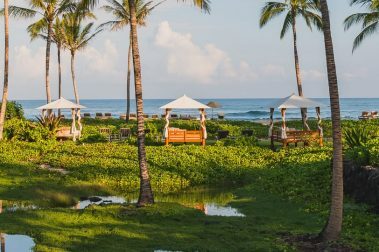 One of the best and most visible names in luxury resorts, the Four Seasons Hualalai is an opulent choice for a luxurious Big Island getaway. A boutique hotel in Kapaau near the Kohala coast of the Big Island, the Hawaii Island Retreat makes for a luxurious stay in a beautiful setting. 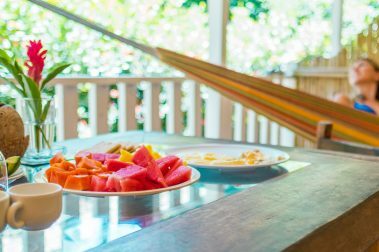 A vacation rental ideally suited for travelling families and small groups, the Lalamilo Beach House is beautiful, well-positioned, and relaxing. 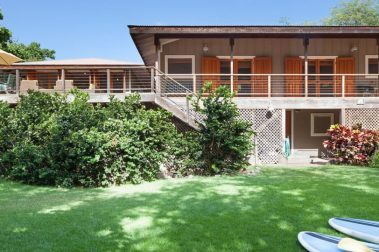 A Polynesian-style property located along Waialea Bay, the Big Island Beachfront Hideaway makes for an ideal vacation rental in a stunning setting. 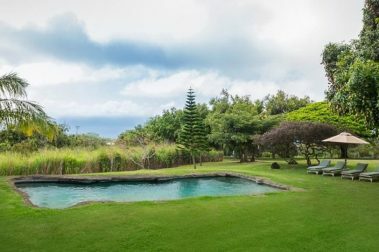 A private, gorgeous vacation retreat on the Kohala Coast of the Big Island, the Sullivan Estate is the perfect destination for a peaceful, luxury getaway. Relaxing rural cottages on a beautiful, idyllic property, the Puakea Ranch is a unique alternative to the typical Hawaiian vacation. 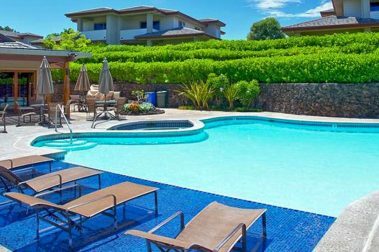 Luxury and comfort are the name of the game at the Fairways vacation rentals at Mauna Lani Resort, a perfect solution to your Big Island accommodation woes. 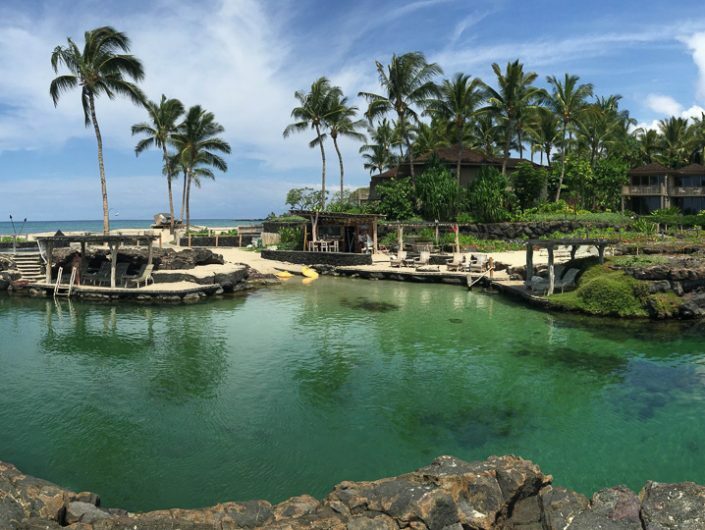 Designed for outdoor adventure, the Inn at Kulaniapia Falls offers incredible access to some of the Big Island’s finest attractions. 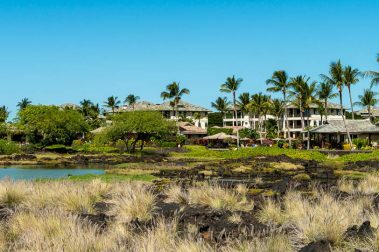 A luxury stay within the Mauna Lani Resort Area, the Villages offer a more expansive accommodation for groups and families.